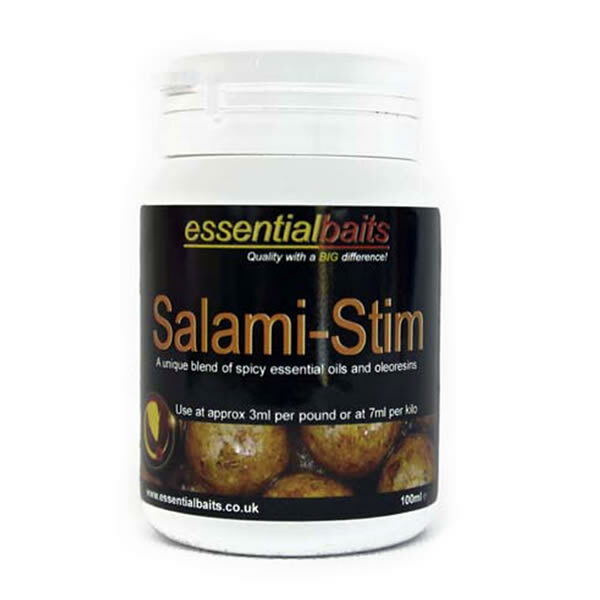 Salami-Stim Concentrate : Essential Baits, Quality with a BIG difference! This outstanding concentrate is the one so many customers have been waiting for. We produced it many years ago and it literally blew waters apart (and we're not exagerating there) but the supply run out, and because it was such a complex blend, we couldn't obtain all the ingredients - until now! 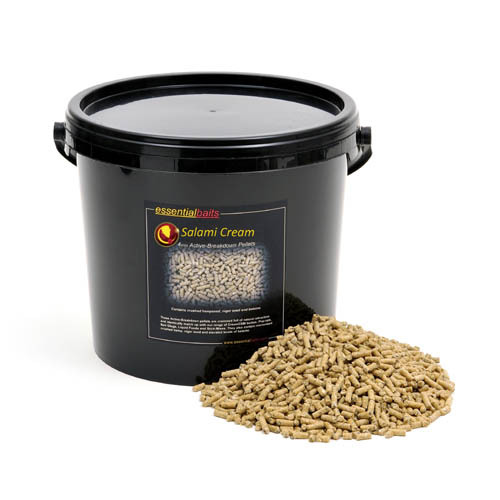 It's the same attractor we use within our new Salami Cream boilies and our 'under the counter' B5 Salami specials. 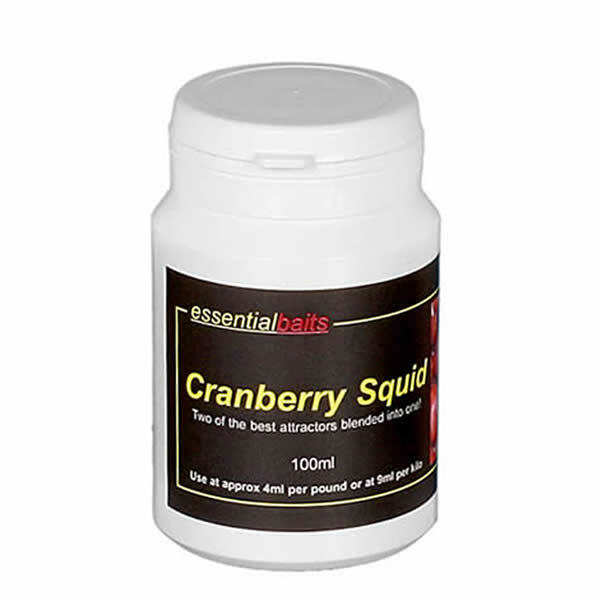 It contains no less than 9 different essential oils and olereoresins, including chilli, paprika, black pepper, garlic and nutmeg to give the formulation a lovely warm savoury spice aroma. 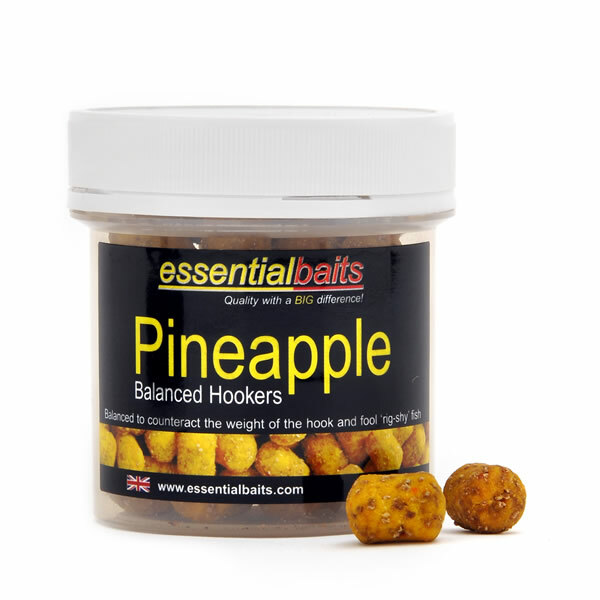 The carp absolutely love this concentarate, which of course is 100% natural. 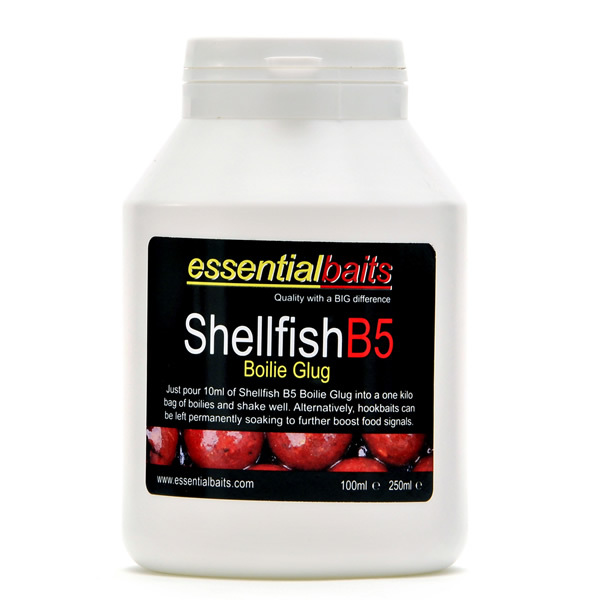 It is very powerful and inclusion rates should be no more than 3ml per pound or 7ml per kilo, so it goes a long way. 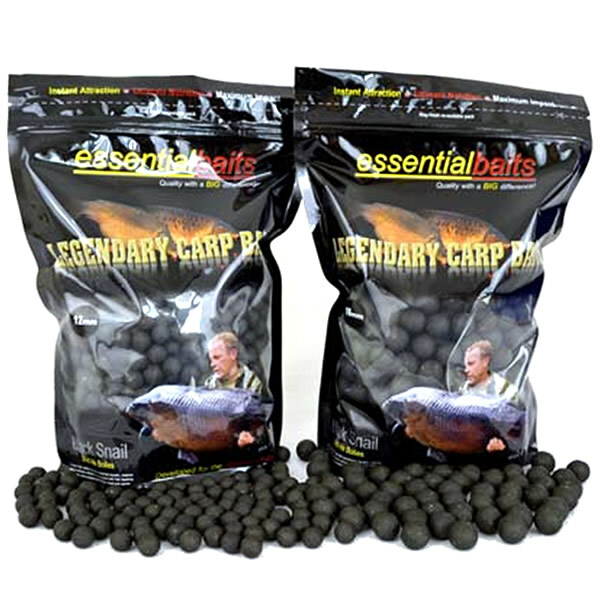 Pure bobbin bonanza juice this one!